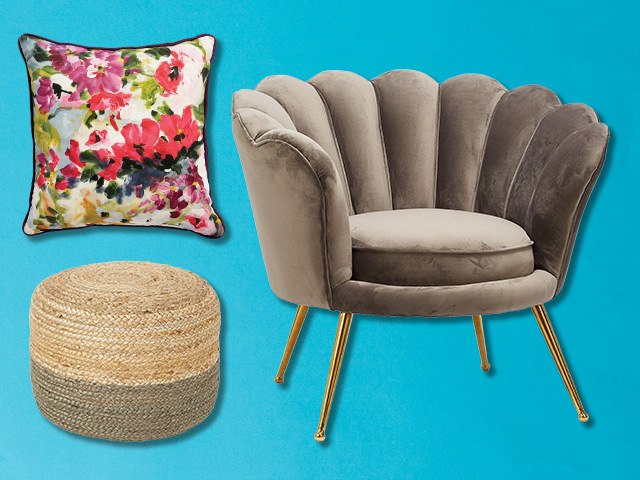 With everything from shell-shaped armchairs to driftwood coffee tables, we’ve got the perfect nautical centrepiece for any room. 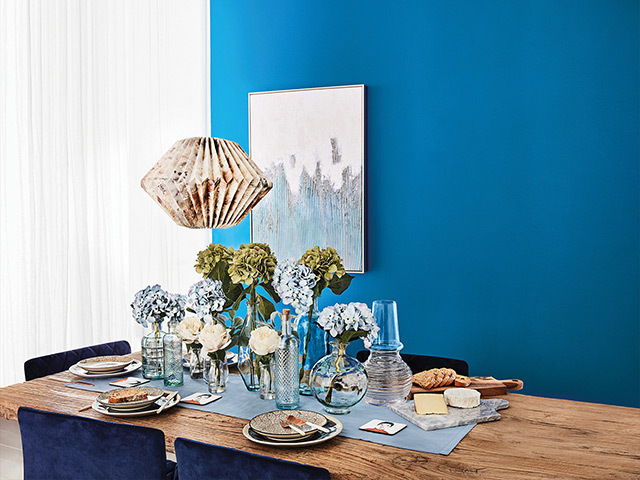 Whether it’s cool sky blue or deep ocean navy, painting one wall in your chosen shade can add a seaside breeze to your living space. 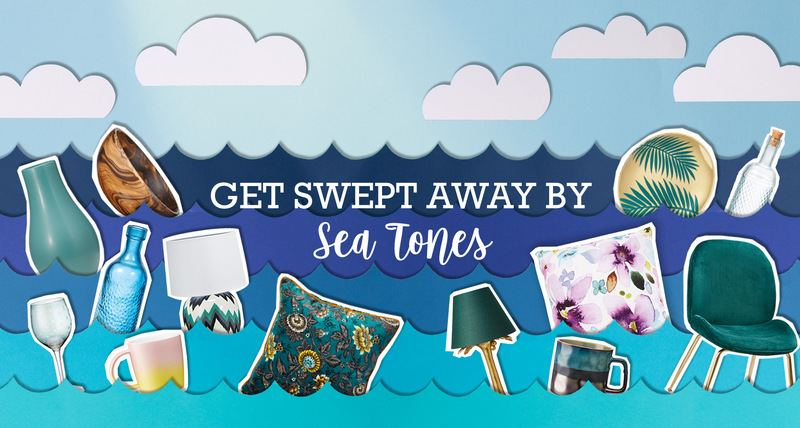 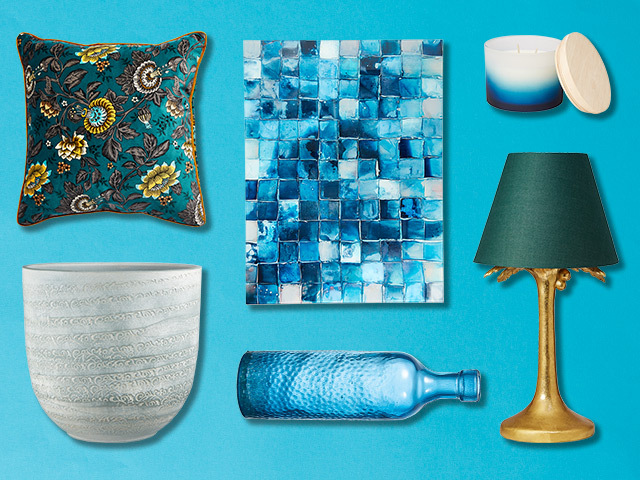 For an easy, quick nautical update, fill your basket with everything from wall-art and decorative vases to cushions and lampshades in beautiful shades of blue.